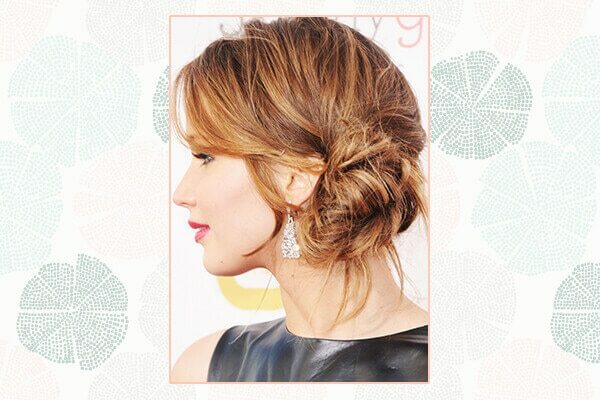 HAVE YOU SEEN THESE Celeb-inspired chignon hairstyles yet? 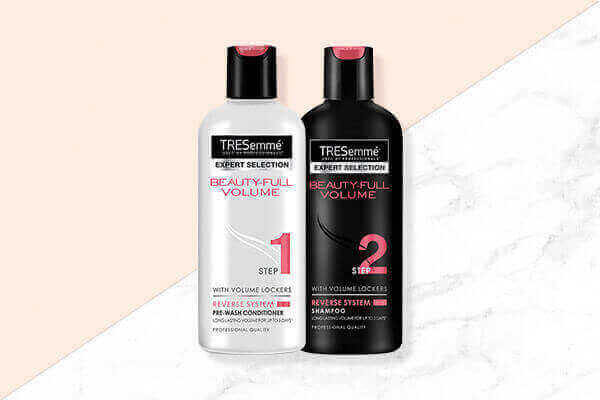 Ensure your hair is high on volume—we recommend using the TRESemmé Beauty-Full Volume Reverse System Shampoo and Conditioner. 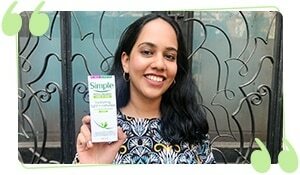 Its revolutionary system of conditioner before shampoo will give you volume that lasts long! What’s better than a basic chignon bun? A braided chignon bun! Olivia Culpo makes a case for this stunning hairdo that looks like it took ages to put together. But, we’re not complaining ‘coz it’s so pretty! Lily Collins sported a sleek chignon bun that was neatly wrapped using a part of her hair. Her hair was parted front and looped from the back. We love! We’re in love with Jennifer Lawrence’s messy side chignon—if you have heavy layers or your hair is naturally textured, opt for this easy hairstyle that can be achieved in less than 3 minutes! Think chignon hairstyles can only be done with straight hair? You’re wrong! If you have curly hair and are looking for a bun hairstyle that you can do without too much product or styling, this is the one you should opt for! Chignons are a great low-bun alternative for girls with thick, voluminous hair. 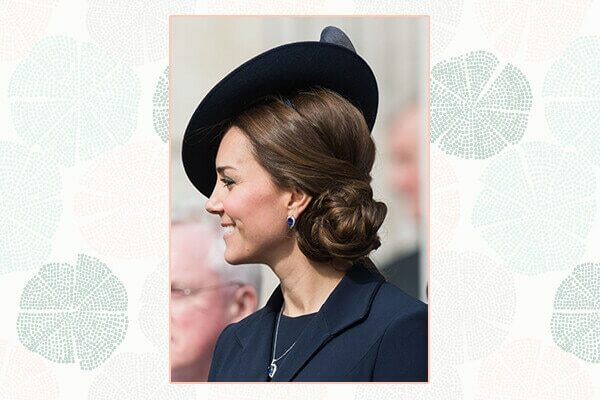 Kate Middleton’s neatly tucked knotted chignon is the perfect example of that. Also, how cute does her hat look? We’ve said this before and will say it again—no one does buns the way Zendaya does! She chose to opt for a classic ‘60s style sleek chignon ‘do with vintage Hollywood waves. Gorgeous! Which one of these hairstyles do you love?